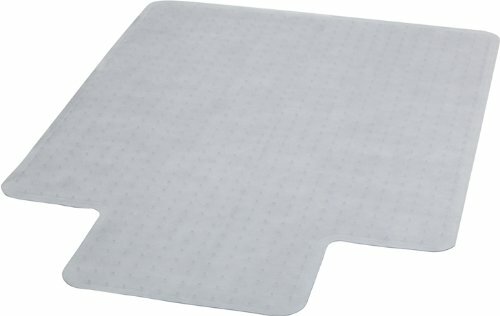 Cleartex is the brand name for transparent, crystal clear floor protection mats in Original Floortex PVC. 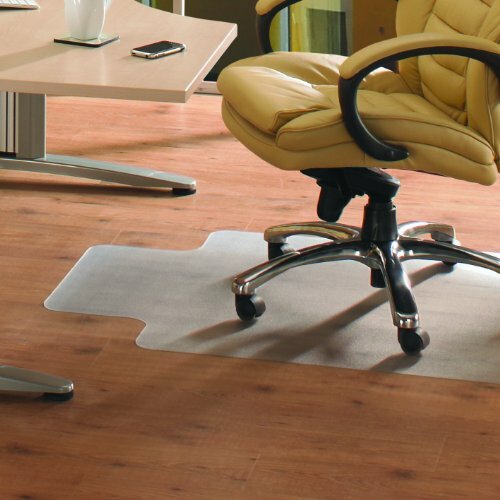 Cleartex mats will allow the beauty of your natural wood floors to shine through and protect from wear and tear. 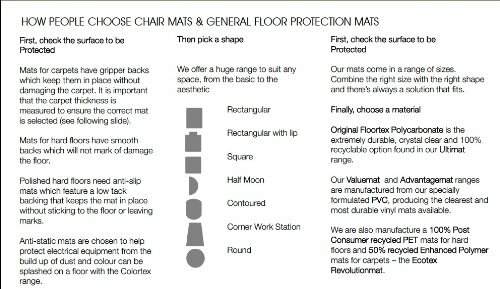 Flooring can be expensive – in those areas where there is heavy foot traffic, chair movement or risk of spillage, a relatively small investment in a high quality Cleartex mat will help protect your wood or laminated hard floors from damage, reduce cleaning costs and increasing their lifespan. 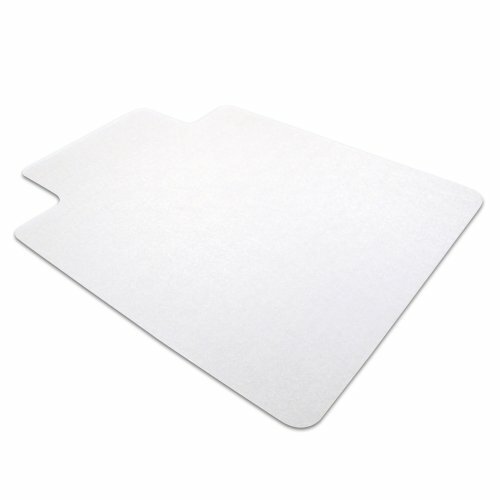 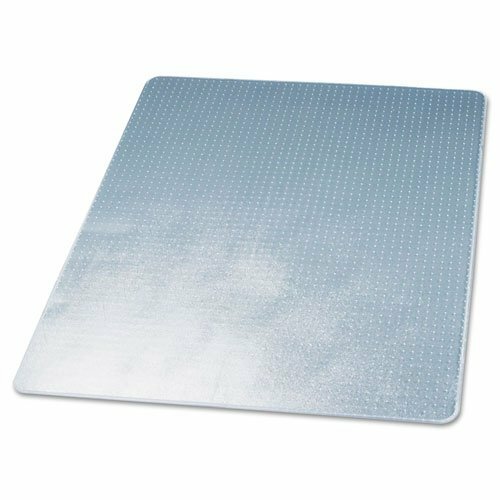 Cleartex mats are versatile, easy to move and clean, making them perfect for a wide variety of uses. 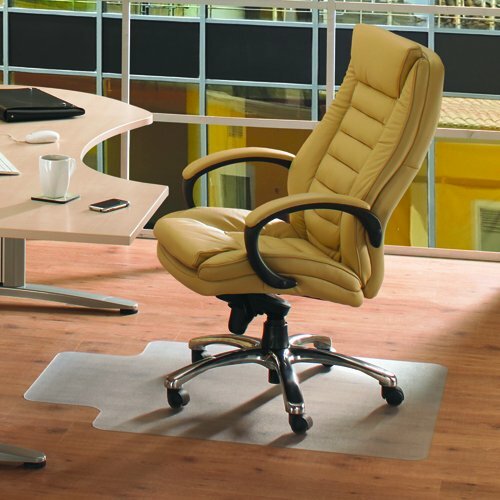 They are ideal for all areas of the office and home. 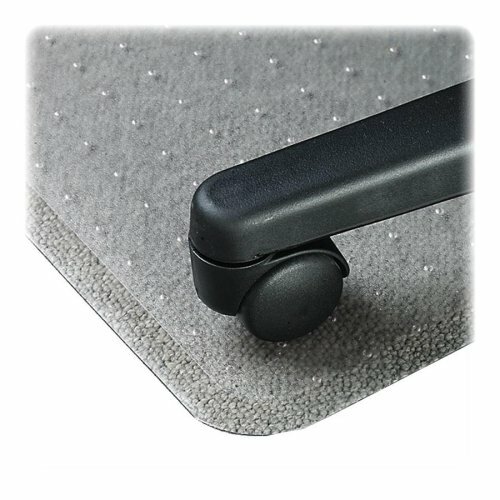 A wide range of shapes provide floor saving solutions for desk areas, reception areas, high foot traffic hallways, waste bin areas and a great deal more. 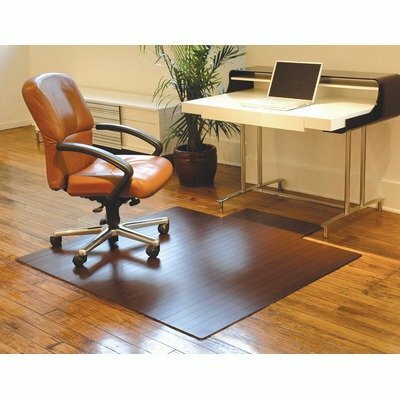 PVC mats are the clearest vinyl mats on the market, offering higher quality, less odor and higher UV protection than other vinyl mats. 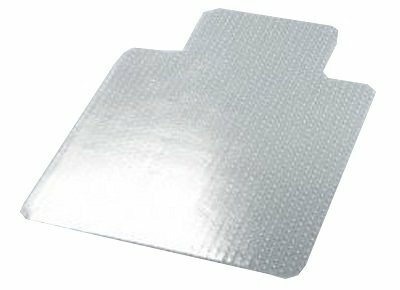 Combined with the mat’s durability and appearance, this makes a Cleartex mat a flexible and long-lasting floor protection solution. 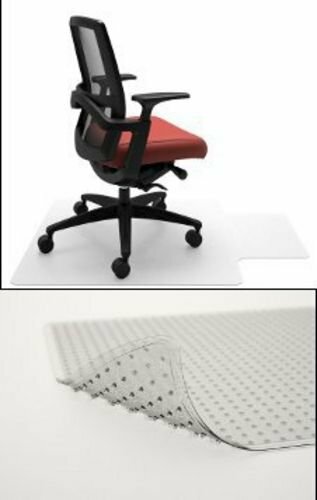 The product will be rolled up when it’ll be ready to be shipped out.